The tap of a gate stood between silver and bronze. It was the asterisk that stopped a nation, or whatever small part of the nation was awake. 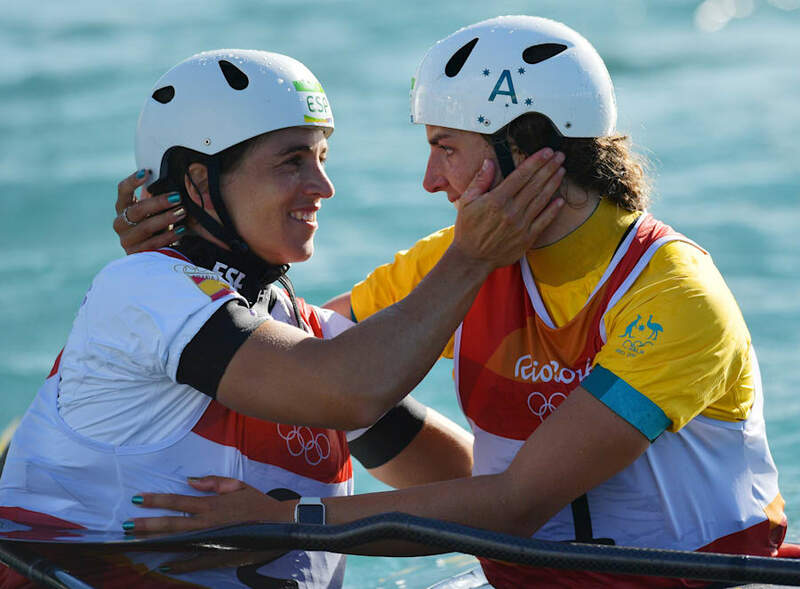 After Australia's canoe slalom queen Jess Fox put down the fastest run in the 10-woman final in the K1 event at the Rio 2016 Olympics, an asterisk went up beside her name on the scoreboard. Fox, 22, had been more than a second quicker than her friend and rival Luuka Jones of New Zealand. But had she contacted a gate? If she had, it would be a two-second penalty. That would relegate her to second. What was going to happen? 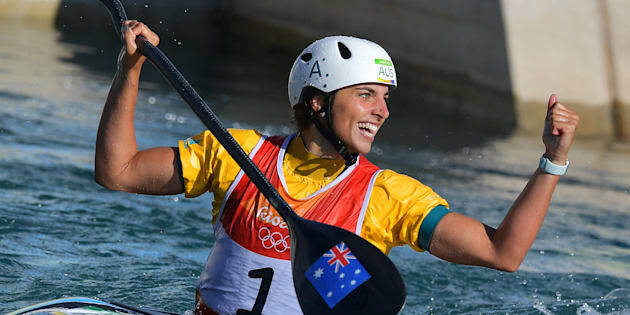 It was unbelievably tense out at Rio's Deodoro Whitewater Stadium, Fox, still in the water in her kayak, gestured to her dad, Richard, who stood on the bank frantically trying to speak to officials. He gave here a thumbs-up, but what did that mean? She got through this one OK. While all this was going on, there were still four competitors to come. None of them could catch the leaders, until Fox's great friend and training partner, the Spaniard Maialen Chourraut, hurtled down the course. She's the strongest paddler in the field, but not always the cleanest. But on this day, she was perfect. Gold to Spain, silver to Australia. Only then it was bronze. The judges ruled she'd touched a gate. It was gate 22 of 24, right near the bottom of the course. But did she feel herself touch it? "Well with the wind it's hard to know, Fox said. "But I came in tight, so I knew that the touch could have been there. I didn't feel it because it was on my back, but that's what the video judges look at, and it's a fair call. "But it's fantastic to be on the podium again. I'm very happy won win another medal. And it's very cool to see two from Oceania on the podium as well." Maialen Chourraut and Jess Fox share a hug. So cute. 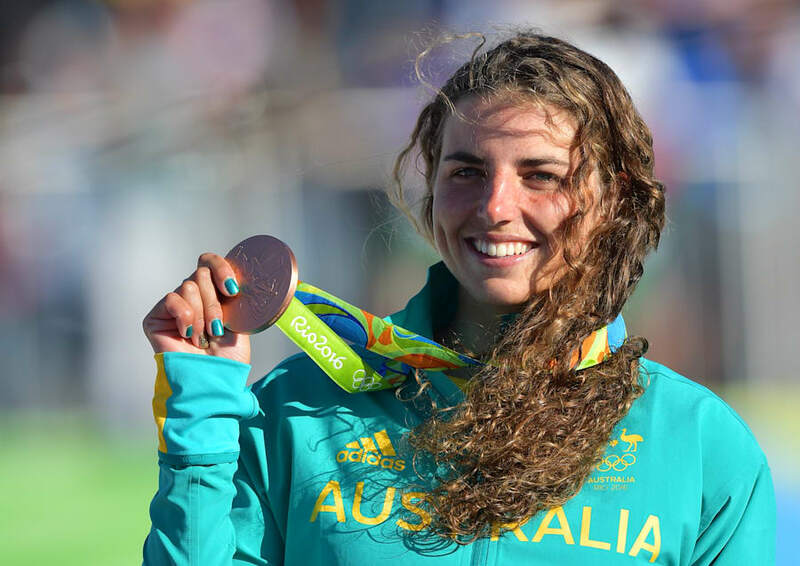 Richard Fox -- who moved his family from France to Australia to head Australia's canoe slalom program in 1998 when Jess was four-years-old -- also had no issues with the call. And he had some words for his daughter. "She'll be happy that she's shown once again that she's better than her Dad ever was at the Olympics." Richard Fox is a Briton who came fourth in this event in the 1992 Barcelona Olympics. Fox's mum Myriam is French. She won a bronze at Atlanta 1996. Jess Fox now has two Olympic medals, after winning silver in this event in London. But above all, she has the admiration of a nation. If there was one Australian you really wanted to see do well here in Rio, it was Fox. She is smart, approachable, articulate, super talented -- and more members of our Olympic team were out in force cheering one of their own at this event than at any other so far in Rio. She was born in Marseille, France, the country which is the spiritual home of her sport, and remains fluent in French. When the family to Australia, they settled in the lower Blue Mountains just west of Sydney, super close to the Sydney 2000 Olympic canoe slalom venue. That'll go nicely with the silver one. She soon got good, and was competing on the world circuit by the time she was in year 12 at school. Despite her frequent travels, she was dux of her school. Fox really is like few other athletes. When she Fox describes her sport, she uses words like "poetic, artistic, graceful and dynamic". "I think you always need to respect the river because the river is so powerful. You don't want to fight against it. 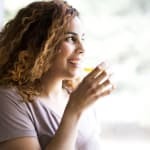 You want to go with the water, you want to use the flow and use the energy of the water to save your energy for when you might need it more. You've got to realise that it's stronger than you, and you need to use it smartly." She sure used it smartly in Rio today. But the slightest touch of a gate and a Spaniard who put in the run of her life beat her. There has been no more approachable athlete in Rio. Onwards then, to Tokyo 2020. Jess is studying journalism and does a bunch of other things on the side. But she has a double incentive to continue her career through to Tokyo. "I'd like a medal of every colour," she said, which is a good point. But there's another reason to press on. 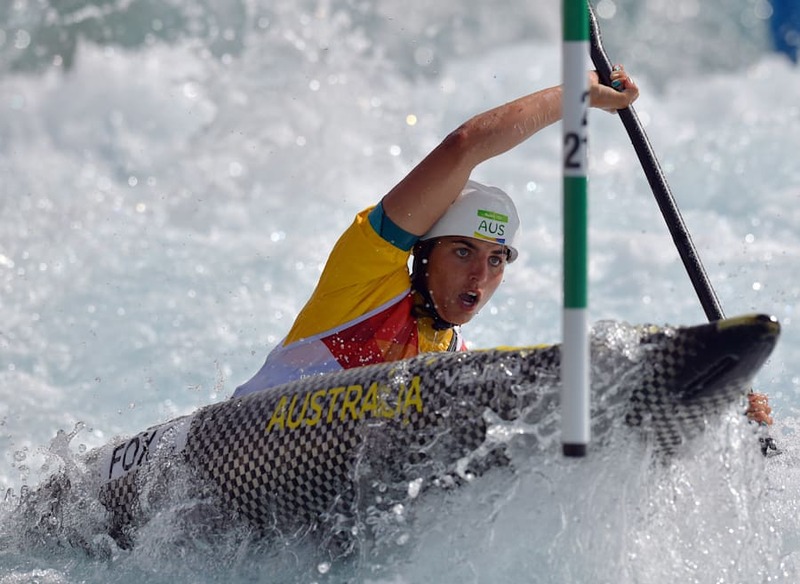 Jess competed in Rio in the K1, which is an event with a double-bladed kayak paddle. But she has also won five world championships in C1 -- an event with a single-bladed paddle held on one side of the boat. Only the men have competed in C1 in in Olympics to date, which doesn't seem particularly in tune with the equality of the sexes promoted by the IOC. But that's set to change for Tokyo. And she might just show her dad again who's boss of the Fox family.